Keith Musgrove recently moved to Tulsa, but is originally from Oklahoma City. He started his career in education when he traveled abroad in 2014 with his lovely wife Shelby, to teach English to a wonderful group of second graders. Upon his return to the states, Keith joined Teach for America in 2015 and was selected to teach in Oklahoma City. During his time in the corps, he taught some wonderful Kindergartners at Esperanza Elementary on the south side of OKC and then taught for a full year at Kaiser elementary after completing his 2 year commitment with Teach for America. 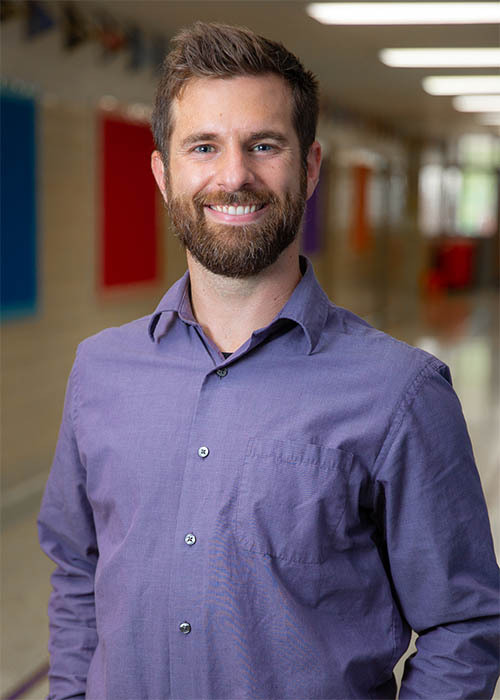 In the summer of 2018, Keith joined the THA Familia as the STEM teacher during Summer Tutorials and is currently one of our 6th grade English Language Arts teachers. Mr. Musgrove graduated in 2012 from Oklahoma Christian University with BA in Theology.